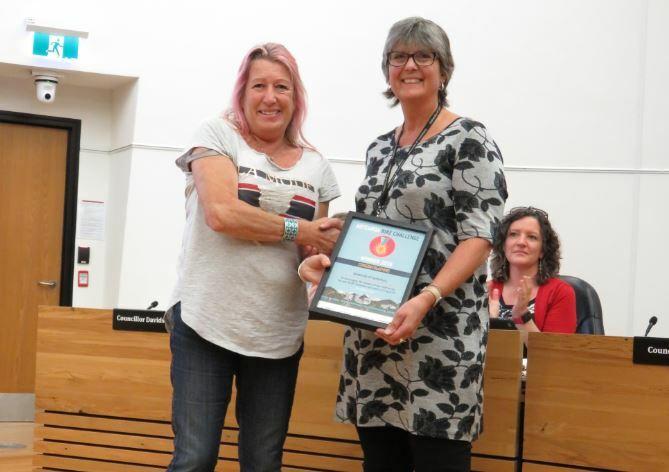 Do you know an excellent teacher or teaching team who deserve wider recognition? Then take a moment to nominate them for a UC Teaching Award or the UC Teaching Medal. 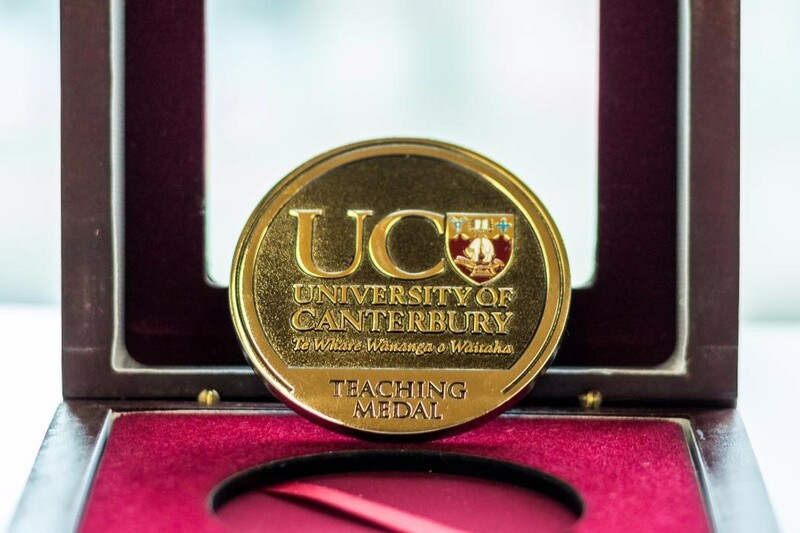 Nominations for the 2019 Teaching Awards and UC Teaching Medal are open from now until 1 April, so kick start your year now. Don’t forget that there is also an award available for implementing a single special teaching innovation, and that all teaching awards also bring with them a financial reward. The process is simple: complete a one-step form. All awards recognise excellence in teaching (including thesis supervision) in both undergraduate and graduate programmes. The teaching medal is UC’s highest award for teaching and leadership. Further information and nomination forms are available on the Teaching Awards or the Teaching Medal websites.